Mobile Home Parks Insurance Quote, Carlsbad, CA. Great Rates! 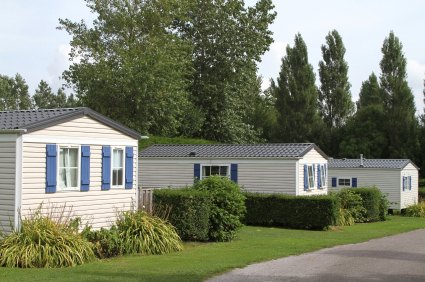 While the tenants living in your mobile home park may own their manufactured or mobile homes, there are still many risks involved in running and managing a mobile home park. Park your insurance business here with this program for permanent or tourist mobile home parks, RV parks and campgrounds.